Working in the workshop, observing the work of the human resources department or experiencing first-hand the accounting processes – all this is possible during an internship. We offer pupils and students the opportunity to get a taste of our company for a day or even for a longer period of time and thus get a first impression of the job sought and the tasks involved. 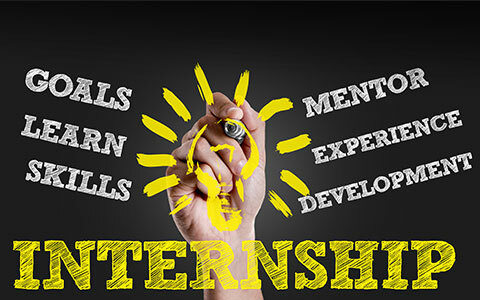 An internship enables you to get to know our company and gain insights into the working field of automotive logistics.